As both books in The Creatives Series reference specific songs and music, I’ve made separate playlists for both books. 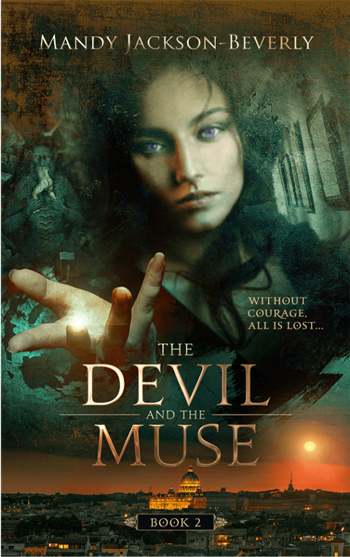 First up is the music featured in The Devil And The Muse, Book 2 in The Creatives Series. Click here to watch and listen. 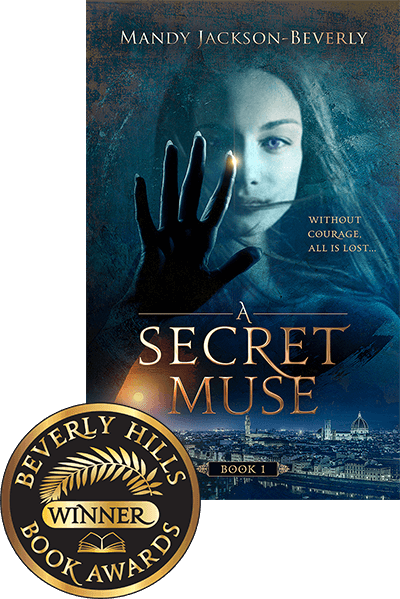 I’ll put the playlist for A Secret Muse up in the next few days, and yes, I know it’s seems somewhat backwards putting the playlist out for book 2 first, but I honestly thought I’d already done one! 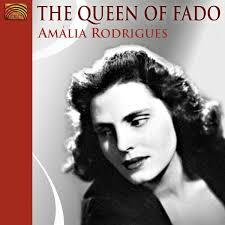 In Chapter 65 of The Devil And The Muse I refer to poetry written by the late Amalia Rodrigues, a prominent Portuguese Fado singer and writer. One of her poems O Gente Da Minte Terra was brought to life in song form with the music written by Tiago Machado and sung by the fabulous, Mariza. My character, Caprecia, was born after I first heard Fado, a genre of music from Portugal around the 1820’s. The word Fado means destiny or fate, and has a sense of deep melancholia, longing, and loneliness. When I listen to Fado I’m reminded of Nancy in Oliver Twist—her ill-fated relationship with Fagin, and how she was torn between love, and lover. Fado pulls at my soul, and the video of Mariza singing this O Gente Da Minte Terra in front of an audience in her homeland is exceptionally moving.